Welcome to the African House Snake Page. This page is intended as an internet resource for people interested in finding about the amazing African House Snake (Lamprophis fuliginosus). 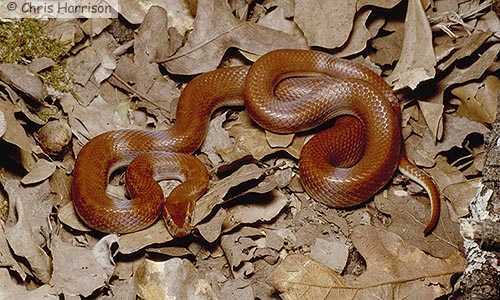 Also, and more appropriately known as the Brown House Snake, these little colubrids may be the easiest species of snake to keep and breed in captivity.